PERMANENT Secretary for Information, Publicity and Broadcasting Services Mr Nick Mangwana said yesterday that British broadcaster Sky News is not accredited to work in Zimbabwe. 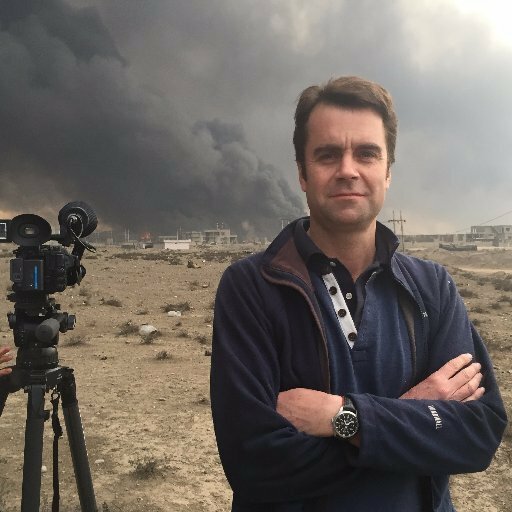 His comments come after Sky News Africa correspondent, John Sparks (pictured), reported of an alleged incident in which a man in handcuffs is being beaten by men wearing police and army uniforms. Said Mangwana: “We have checked our records and we have not cleared anyone from Sky for accreditation. “Normally that should happen before they are even allowed to come into the country. During the disturbances we cleared dozens of journalists but Sky News did not apply. Mangwana noted said Sky News’ report is not balanced because they had not sought comment from Government before they broadcast their allegations. SkyNews’ Africa correspondent, John Sparks, revealed the atrocities he has seen in the country over the past week as Zimbabweans protest against a 150% fuel price rise. The Sky News crew then followed the group on Harare’s Chiremba Road as the officers ordered the victim to run, then bundled him into a private taxi. President Emmerson Mnangagwa has said he is “appalled” after seeing reports by Sky News of police and soldiers beating civilians during protests.